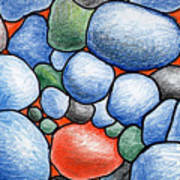 There are no comments for Colorful Rock Abstract. Click here to post the first comment. 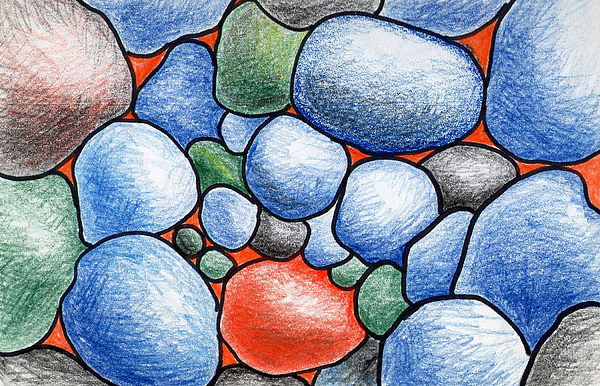 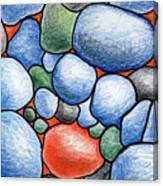 Colored pencil study of abstract "rock" shapes.